Hello Manila from Kuala Lumpur, Malaysia! I arrived here last Thursday with two of my closest girl friends for some fun and relaxation. I left my little girl in the care of my parents and DH. I think they are doing a great job. I miss #babyMartinez so much, I can't wait to see her next week. Anyway, after going back to Kuala Lumpur from Malacca on a group tour, we were dropped off by the bus at Bukit Bintang area. While walking, we saw the famous OldTown White Coffee Signature, a local coffee shop. We went in for some afternoon snack. We shared an order of Kaya & Butter Toast. It was filling and worth the price. 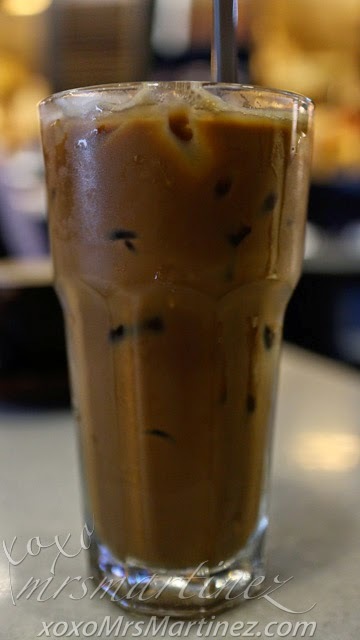 OldTown White Coffee is sooo good! You have to give it a try when you are in Malaysia. 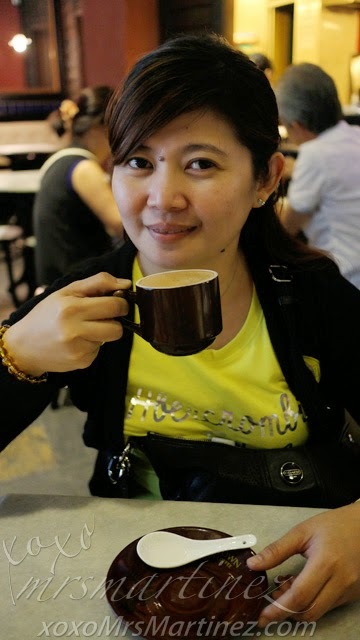 I was not able to sleep the entire night though... matapang ata ang kape nila dito sa Malaysia ; p Even the 3-in-1! 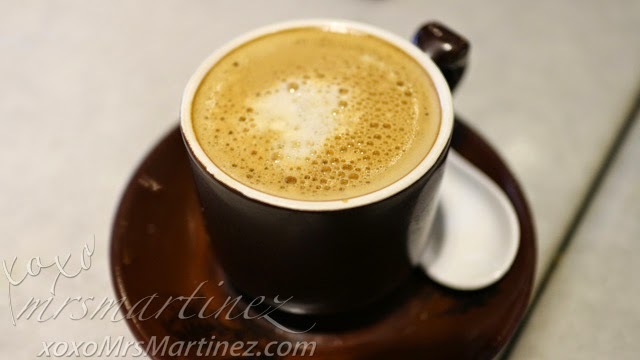 My friends each ordered a cup of OldTown Classic White Coffee. 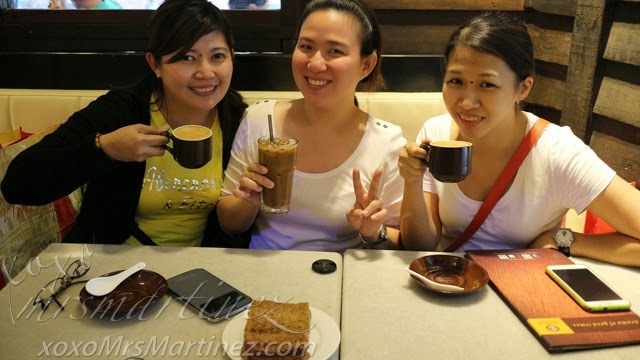 After having a taste of their coffee, we bought several boxes of 3-in-1 OldTown Classic White Coffee for RM 10/pack. 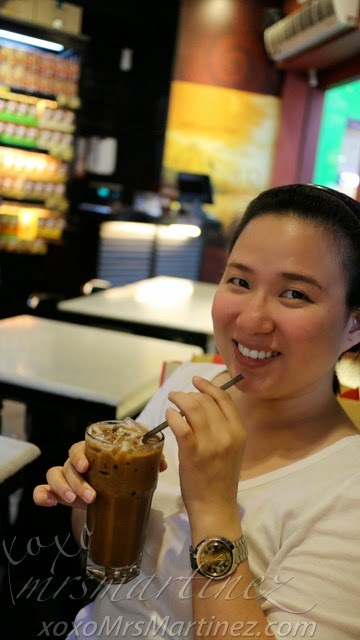 I also bought OldTown 3-in-1 White Milk Tea for RM 10/pack. OldTown Classic White CoffeeEach contains 10 sticks of 40g while OldTown 3-in-1 White Milk Tea pack contains 8 sticks of 40g. Other variants available are 3-in-1 Natural Cane Sugar White Coffee, 3-in-1 Hazelnut White Coffee and 2-in-1 White Coffee and Creamer. Each pack cost RM 10 (PhP 140). 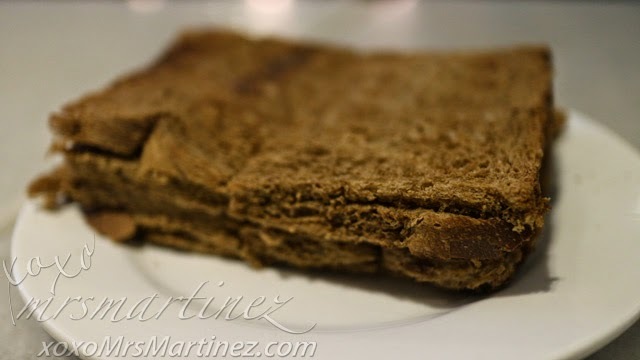 I love OldTown White Coffee's version of Kaya & Butter Toast. I want to buy a jar of Kaya jam to take home but I don't know which brand to buy. Any suggestions? I will tell you more about my trip to Malaysia in the next few days so stay tuned! 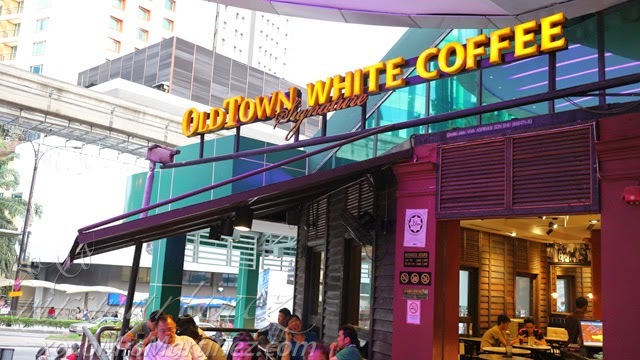 Old Town White Coffee Signature is located at Sungei Wang Plaza Signature (Lot LG001C, LG Flr. ), 55100 Bukit Bintang, Kuala Lumpur, Malaysia.